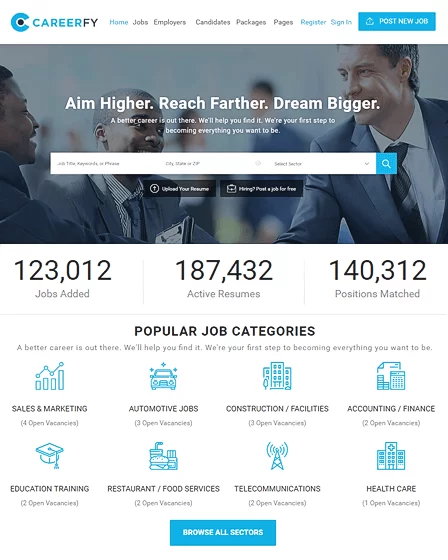 If you are a well learnt person in any particular field and haven’t settled yet with any desired job or your own business, then you probably need a resume website to let good opportunities reach you through web. Whether you are from technical field such as freelancer in web development and designing, or from field of arts such as dancing, singing or acting, you can have great work opportunities through your website. Resume websites are also a need of group of individuals who work as a team such as business groups, so that people can find them on web and ask them whether they are interested in their work offer. With ResumeWay, you can create a professional online resume website and tell people about your skills and abilities so that people can contact you and offer you to have some business with them. 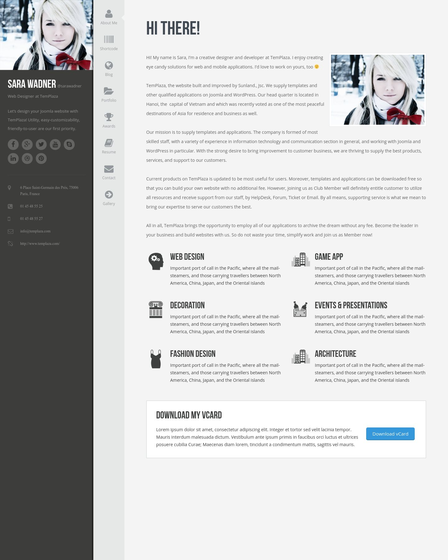 How Useful will be this Resume Theme for you? 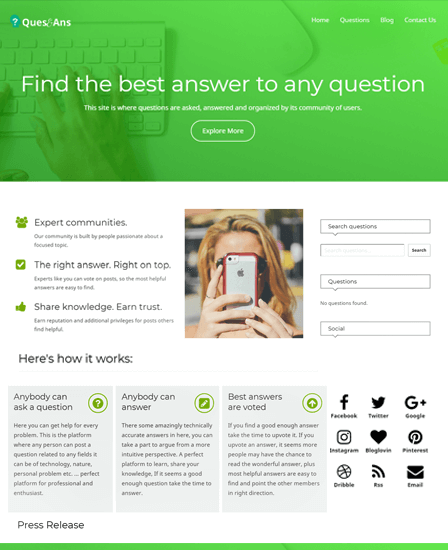 ResumeWay is a resume portfolio WordPress theme both for individual and team resume websites for creating a professional and sophisticated online platform to showcase your skills, qualifications, and achievements. 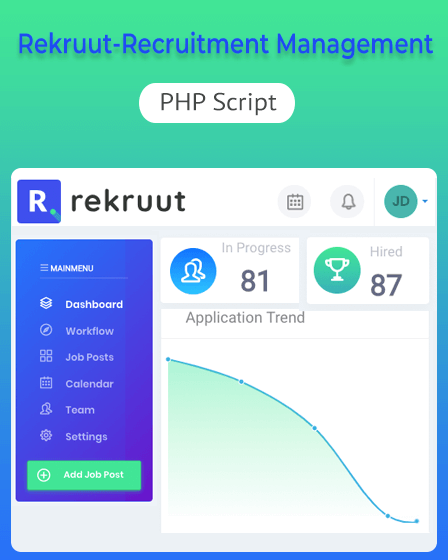 You can easily make your resume profile in minutes and allow recruiters to browse your profile and quickly watch out all the information with enabled horizontal page scrolling on your website. There is a dedicated page to show your skill set and particular page templates for creating “About Me” page, Academic Info page, Work Experience page, and much more. It is very Search Engine friendly so that people searching online for your services can easily find you on the internet. It has a the latest resume website design and feature elements (such as resume download link) that may be required by recruiters. Now you can impress opportunity providers and give them many reasons to hire you or have a partnership with you in your activity. People can click on any section and quickly navigate to there with fast horizontal scrolling. With the help of vCards you can display some important information such as your e-mail, residential address, contact number etc. The template features a skill chart which you can also dispatch on any page using short codes. ResumeWay is based on the latest Bootstrap 3.0 framework. that makes our website sleek, intuitive, and more mobile device friendly. The Wookmark effect is an effective feature responsible for perfect alignment of theme elements and the gallery images. You can upload a vCard of about 2 MB on your website and can show the download link for that on the homepage. The ResumeWay is fully compatible with all kinds of mobile devices such as tablets, iPhones etc. Red, coffee, green, teal-green, blue, yellow, orange, pink and purple. Social sharing buttons such as Facebook, Twitter, Pinterest, etc., are provided. 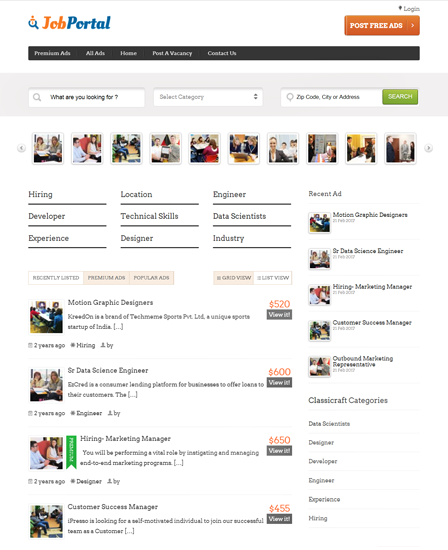 You can make your CV website online within a short few minutes. The theme comes with easy options panel for customization. Your personal website is a perfect place to share your skill sets & experience with proper description. Though your skill sets, experience and working knowledge is important, but something like a personal site will surely give you an edge.